Kosmo was suffering from heart disease and the decision was made to humanely euthanize him. This was one of the hardest we've had to make, but felt that he was suffering. We loved you little man. 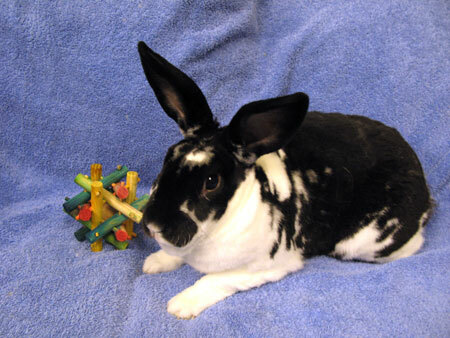 My name is Kosmo and I am a very striking looking, neutered black and white boy. I have plush,velvety and luxuriously soft fur and really enjoy being petted and given love. I'm really looking forward to being adopted and having my own family to love me. I have lots of love to share.